K+lab & The Booty Galactic - Album Release Show! With special guests - La Felix, Joe Revell & Muz. 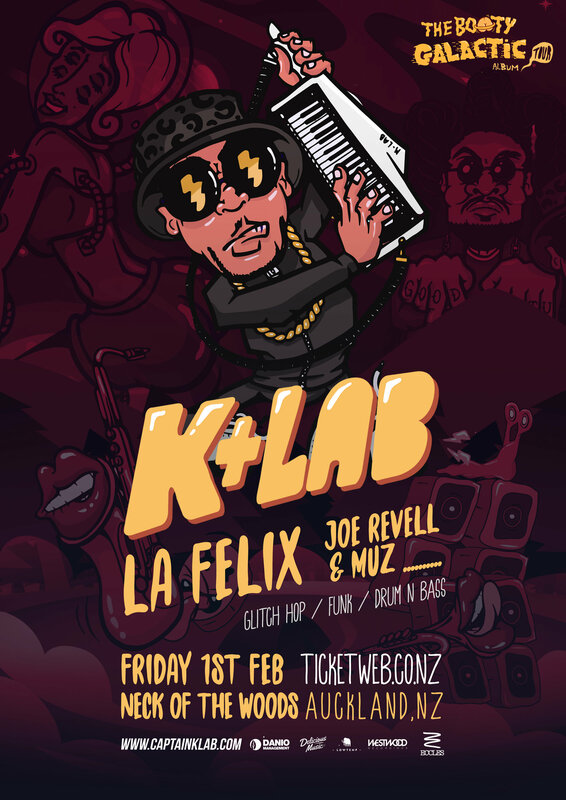 New Zealand's master of intergalactic funk, K+LAB, has been rocking dance floors and bringing the heat to the masses since he first burst onto the scene with his debut album Spacedirt in 2013. An ever-expanding galaxy of FUNK, K+Lab's sound is always absorbing and incorporating a seemingly endless array of influences and vibes – the head-nod aesthetic of hip-hop, the futuristic techniques of Glitch-hop and the fury of drum n' bass – all tied together by an orbital pull of all things funky. Unlike anything else occupying the sonic landscape today, his music Armed with his signature keytar, K+Lab has been touring relentlessly for years, conquering dancefloors across Canada, Australia, USA, South America, UK, EUROPE and his native New Zealand. 2016 brought release of his sophomore album, The Worldy's (Released on Gramatik's Lowtemp label), his 2nd album to be nominated for Electronic album of the year at the New Zealand Music awards which was followed by a slew of successful singles including “Clap Ya Hands Now,” a collaboration with fellow funkmeister Stickybuds, that held the #1 spot on the Beatport charts for months and was picked up for the Spiderman Homecoming Trailer. A steady release schedule and an ear for Original, fresh and fat productions have solidified K+Lab as the best selling Glitch Hop artist of 2017 on the Beatport charts. The momentum from these releases powered the motherships thrusters and set the Captain K+Lab off into orbit on a long headline tour in support of The Worldy's album. 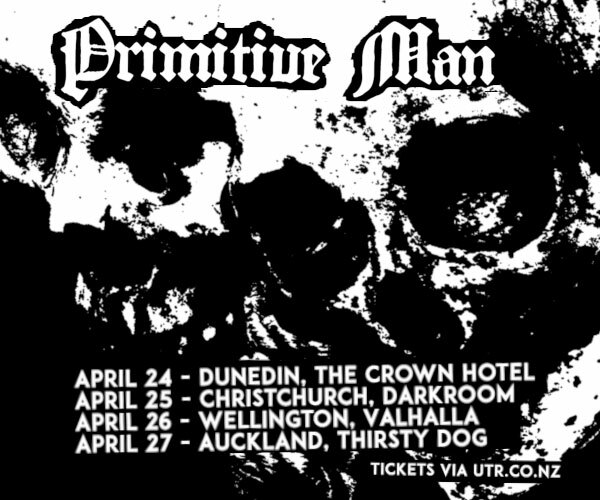 His incredible, tight live performances have also garnered high profile slots at some of the world's most lauded dance festivals like Oregon Eclipse, Shambhala Music Festival, Breakfest, Motion Notion, Rainbow Serpent, Northern Bass and Earth Frequency. Keep your eyes open and your ears ready for K+Lab, a sonic supernova burning bright in an infinite galaxy of sounds. 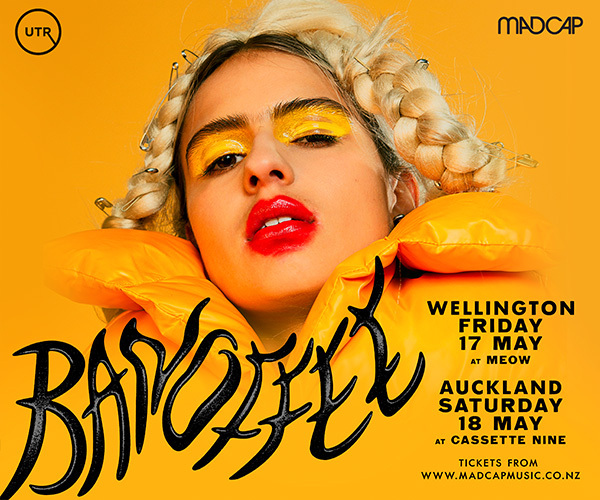 Now armed with his new album - The Booty Galactic, K+Lab is set to return to festivals and clubs across Australia and New Zealand to deliver his funky brand of electronic music - don't miss his only Auckland show!